Very recently did Bajaj launch a streetfighter version of their premium motorcycle Pulsar 220 in India. 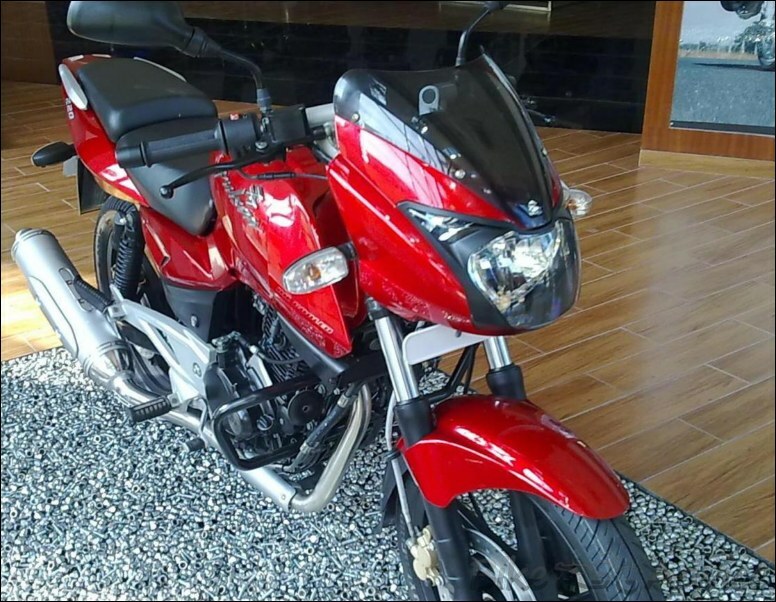 It carried the same styling of the best-looking erstwhile Pulsar 200 albeit with a bigger and more powerful heart. It lacked the projectors of the faired Pulsar 220 and came loaded with 35w headlamp in a bikini fairing similar to other Pulsars. It was kept at a lower price tag to lure more people to graduate to higher capacity biking. However, this step from Bajaj, although luring, did not pay off as much as they would have liked. According to some conversations I had with a few Bajaj dealers, all of them reported a ‘not-so-healthy’ sales report of this bike. They all said that people of this segment prefer paying 3k more to buy the Pulsar 220 DTSi F (faired). Of late it was brought to my notice the absence of this bike from showrooms and even the roads. Now when I enquired about it, I am told that Bajaj has stopped production of this variant and its no more available for sale. When I checked Bajaj’s official website, they have removed any details about this bike as well. Well, it has been known that Bajaj stops their products abruptly, may be because of the everyday changing strategies within the company. But I feel this might be the most short-lived Bajaj product till date. Now with the coming of the next generation Pulsar 200 NS all this does seem obvious and we might hear more similar kind of news floating around the air. Till then let’s wait and watch what exactly is Bajaj up to!